Goodyear® Horizon™ Extreme chemical-resistant hose. Brass Thrustless™ control valve – lasts longer, shuts off quickly. Strong 60cm extra-large, curved brass aperture spray wand. 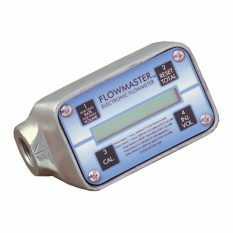 Two nozzles – 110-10E and 8004E. 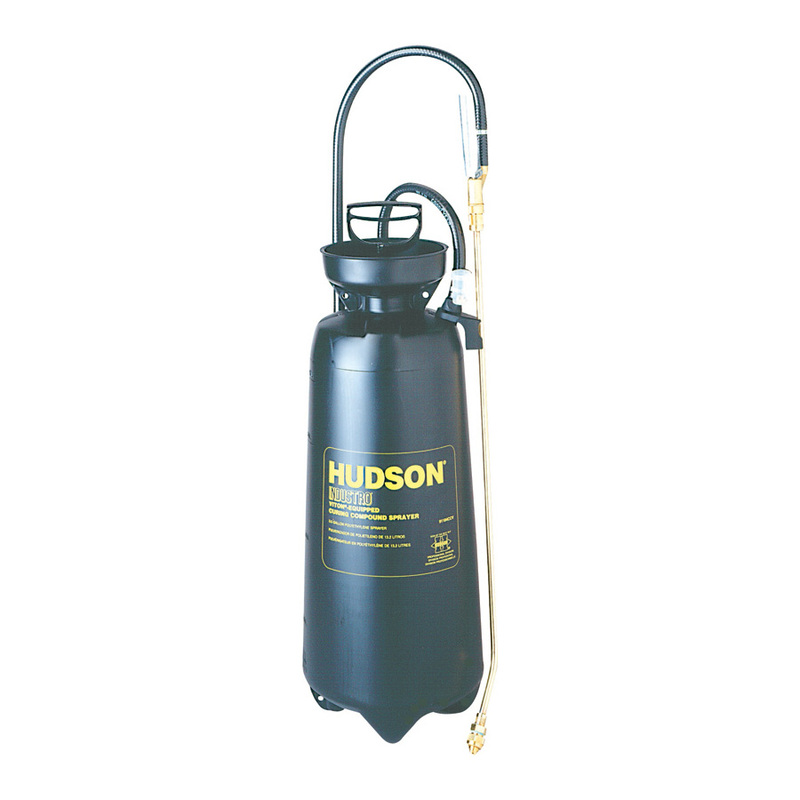 The Hudson Industro Poly Curing Compound Sprayer is designed to spray up to 35% thicker solids. 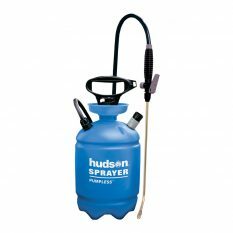 Features a 13-litre thick-walled and corrosion-resistant polyethylene tank, high-performance pump, Goodyear Horizon Extreme chemical-resistant hose, brass Thrustless control valve that lasts longer and shuts off quickly, all combine to make this sprayer suitable for applying thick curing compound to concrete over and over. 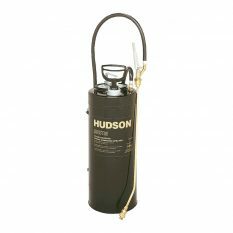 A robust 30-centimetre, extra-large brass aperture spray wand with 8004E brass and TeeJet nozzles included. One-year warranty. Be the first to review “Industro Poly Curing Compound Sprayer 13L” Click here to cancel reply.